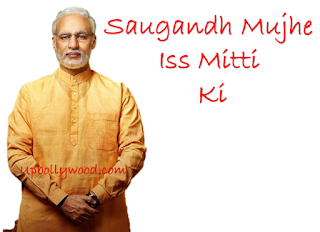 This is the first song from the upcoming movie PM Narendra Modi. This song was sung by Sukhwinder Singh and Shashi Suman. 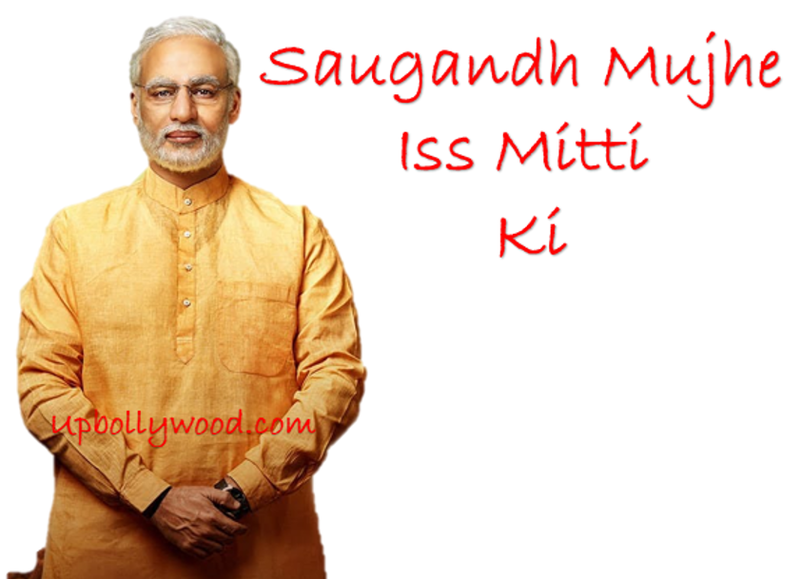 Saugandh Mujhe Iss Mitti Ki Lyrics was written by Prasoon Joshi. Music of this song was given by Shashi - Khushi.